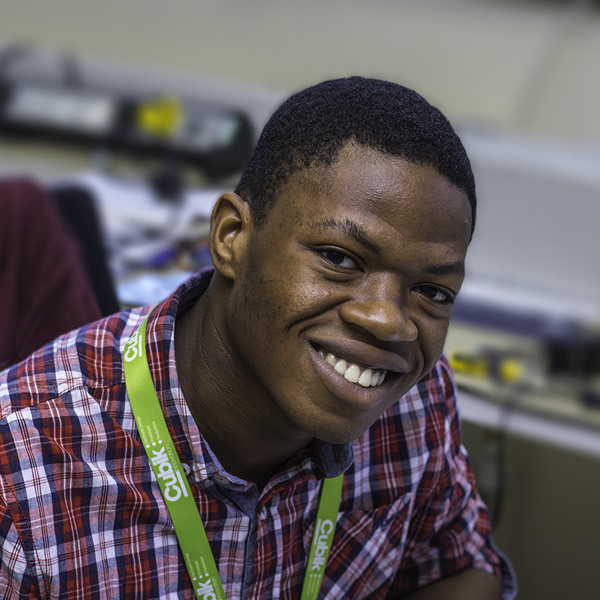 Richmond is studying for MEng Degree in Electrical and Electronic Engineering at the University of Bath and is Cubik’s latest design intern. Richmond chose Cubik for his internship placement because of the wide variety of products we work on which he felt would give him a good feel of what is available within the industry. Richmond loves the problem-solving side of engineering and coming up with a creative solution. He has many interests including Jiu Jitsu, gymnastics and parkour. When he isn’t feeling active, he loves to bake which is very much enjoyed by the rest of the Cubik team. Richmond was Born in Ghana. He moved to London with his family when he was just 4 years old but would love to go back to see where he grew up.